taking off from the capital to the resort island of Langkawi, local media reported. In-flight meals served on board its flights are completely halal, with alcohol consumption strictly prohibited. Muslim flight crew must don the hijab while non-Muslim crew are to be decently dressed, managing director Jaafar Zamhari told reporters. There will also be prayer recitals before take-off. “We are the first Malaysian airline to be shariah-compliant based on guidelines by relevant authorities. We are proud of this,” Jaffar was quoted as saying by The Star newspaper. “The shariah-compliant aspects will be refined as time goes by,” he added using the Arabic word for Islamic law. 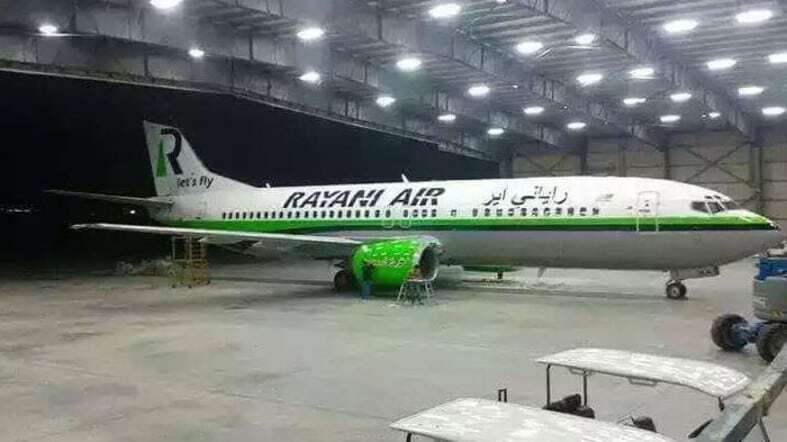 There are already other shariah-friendly carriers operating around the world, and UK-based Firnas Airways is planning to offer similar flights next year, according to a Bloomberg new agency report. Under the concept of halal — meaning “permissible” in Arabic — pork and its by-products, alcohol and animals not slaughtered according to Islamic procedures are all “haram” or forbidden. Halal standards also apply to products such as cosmetics, which may contain animal-derived ingredients, and the conditions under which they are prepared and stored. Muslim-majority Malaysia has long practiced a moderate form of Islam but conservative attitudes are rising. A company recently introduced halal bottled mineral water in Malaysia, and Islamic speed dating sessions – where single women are chaperoned – have been embraced. A halal convention in Kuala Lumpur earlier this year, which drew thousands of delegates and hundreds of exhibitors, showcased products ranging from food and cosmetics to collagen produced from yaks in Tibet.